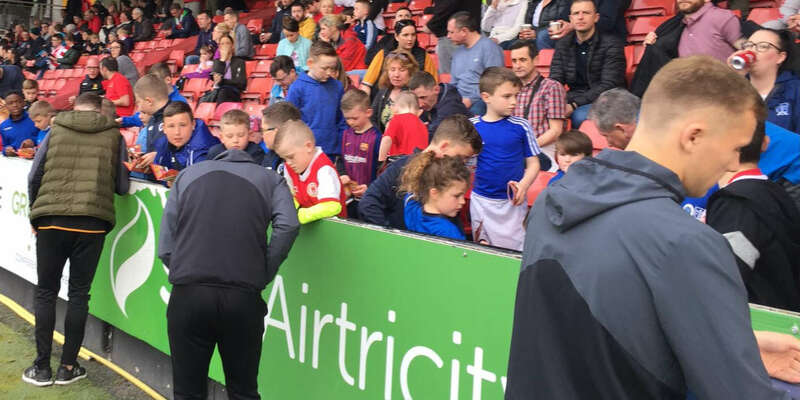 The FAI last night attempted to undermine the statement issued by this football club by suggesting it was "extraordinary" that our General Manager had attended a meeting at which the Association's proposed grant to clubs was tabled and had not objected to it. There is nothing extraordinary about the actions of the club or its General Manager. As we said in our original statement last night, the club's most senior executive attended the meeting and brought the outcomes to the board of the club for its consideration. The board made its decision and in light of Derry City's announcement made that decision public. The context for this is important. At a meeting of the Premier Clubs Association in 2015 a decision was made to engage with the FAI on a number of points. 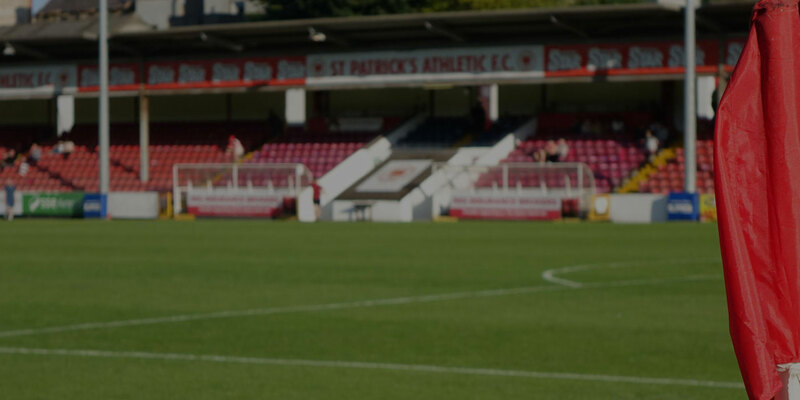 The Board of St Patrick's Athletic agreed to continue to engage with the PCA as these points were common to most clubs and there was complete agreement. These were based around further clarity in areas such as transparency on revenue received by the FAI on behalf of the League from UEFA, FIFA, Sponsorship, Government, municipalities, etc. The rationale deployed in deciding policy on TV coverage, match selection/timings/revenue etc. A breakdown of the annual running costs of the League and the basis for the league affiliation fees. Further clarity on income streams used by the FAI to support running the League - major sponsorship sums, Cup gates etc. Finally it was agreed to look at participation agreement issues and the level of fines and the use of those fines. Our game is in crisis. That is why the clubs established the PCA so that the Premier League clubs would consider their responsibilities and attempt to engage with the governing body with a view to effecting change. Ten months since we brought these issues forward nothing material has happened. We have made Association aware of the seriousness of the challenge facing the senior clubs - and the domestic game at all levels - but there has been no serious engagement. 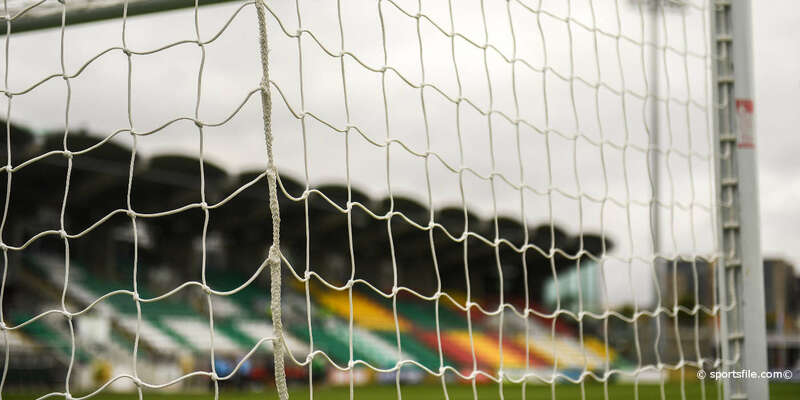 To demonstrate its commitment the PCA appointed Senior Counsel, Michael Cush, to lead its engagement with the FAI but, to date, his efforts have been largely rebuffed. It may appear strange in a week when two of our clubs brought such distinction to our domestic game to talk of the League being in crisis but that is by no means an exaggeration. It is not the FAI's role alone to address the crisis. The responsibility for this lies with various stakeholders including the clubs. 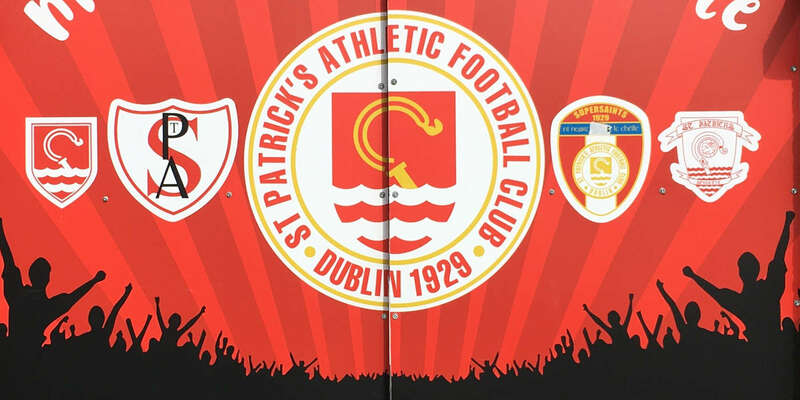 The board of St Patrick's Athletic is perfectly prepared to accept its part in this however all the senior clubs are beholden to the Association which has utterly failed to create a suitable environment in which a sustainable, commercially sound League which would nurture young talent and generate public support. 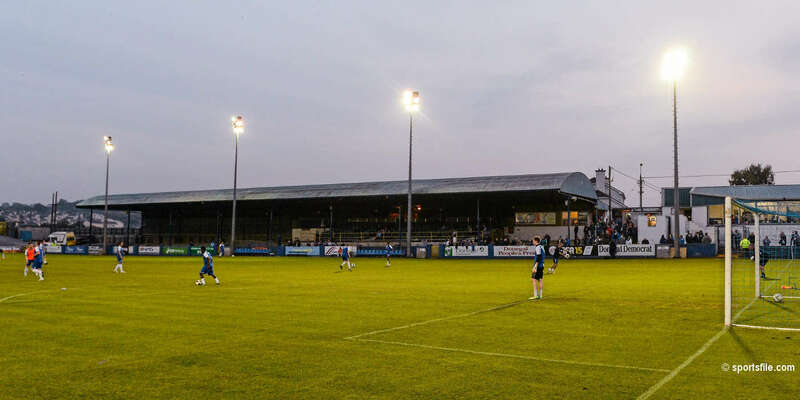 It is ten years since the Association took control of the League of Ireland. In that time it has displayed nothing approaching leadership. It is also not the case that addressing the needs of the PCA or indeed all 20 League clubs across the two Divisions is sufficient because, as senior clubs, we recognise that there is a need for an integrated approach where the game is developed from the ground level up and from top down at the same time and our schoolboys clubs have an enormous amount to contribute to this effort. What prevails with the FAI is an approach whereby it decides everything and where it dictates policy with the occasional PR flurry to try and create a public image that its senior executives are committed to change and to improvement. This is the great irony of its primary criticism of last night's statement by the club. When our GM brought the FAI proposal to the board for review and it decided not to accept it and announced that decision, the FAI chooses to paint that as an "extraordinary" outcome. The GM behaved absolutely appropriately and if the FAI considers a process where an executive brings proposals to his board for discussion and decision as "extraordinary", then that is a reflection on the way in which the FAI conducts its business not on St Patrick's Athletic.